Dozen Red Carnations. 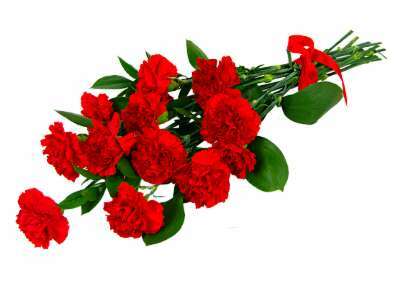 Brighten the day up with a dozen of these fabulous red carnations. These simply classic flowers are perfect for Valentines Day. For the amazing price of only ##price##, they can be delivered 6 days a week throughout the UK.